Home Food Did You Know About These Diet Friendly Cheese Varieties? 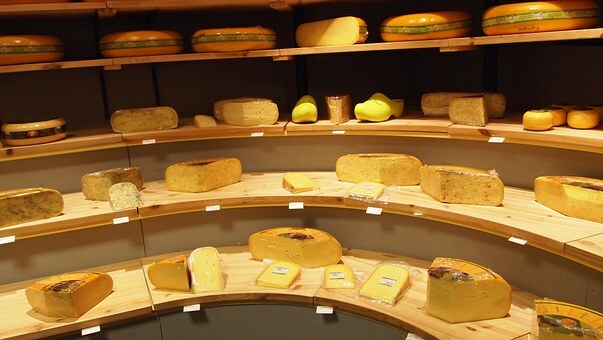 Did You Know About These Diet Friendly Cheese Varieties? Cheese types for the ones who are on a diet! Are you on a diet but love cheese? Missing your cheese? Well, don’t worry! There are some varieties that are absolutely diet friendly! You don’t need to miss out on your favourite cheese types just because you are on a diet! Go ahead and try these diet friendly cheese types! Quark: Ever Heard Of It? A healthier version of cottage cheese! Quark is essentially a compressed cheese curd. It has a low content of salt and is also low on fat, compared to our usual cottage cheese (paneer). It is rich in protein, and that makes it very nutritious. 100 grams of this cheese has 14 grams of protein, and only 0.3 grams of fat! A great cheese for those on a diet. Swiss cheese is rich in vitamin B12, and contains about 14% of the daily intake you should have of this vitamin. It is also low in fat and sodium. 100 grams of Swiss cheese has 8 grams of protein. It is also high in calcium, cobalamin, magnesium and vitamin A. Similar to brie, this cheese is made with cow’s milk. It has only 85 calories per ounce. It has good fats, and may benefit heart health. It is also a substantial source of calcium. 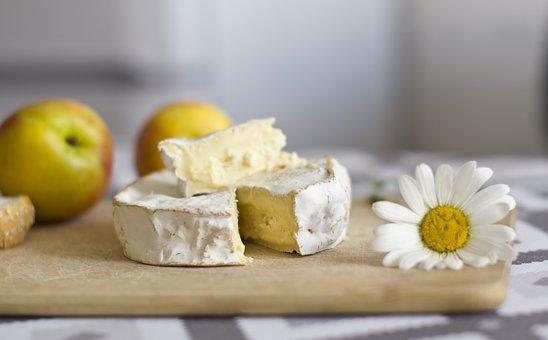 The camembert cheese contains a host of beneficial bacteria. This French cheese is also rich in proteins. Move over cream cheese, try Neufchatel! Miss your cream cheese spread? Try the Neufchatel cheese. Lower on fat and calories, it has only one-third of the fat of cream cheese. It is not very easy to find, but it is difficult to stop eating it once you start. Blue Cheese: Too Many Health Benefits! For your heart and for your memory! 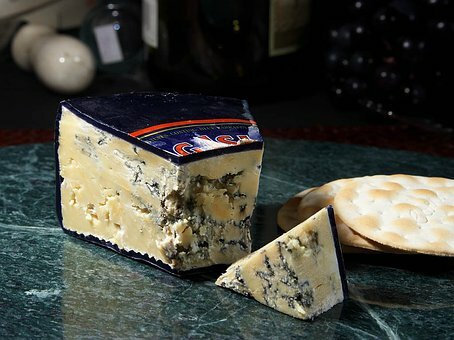 The cheese with blue molds due to the presence of bacteria, is very healthy. Not only does blue cheese fight arthritis, it is also good for heart health. It also enhances memory and is a good of phosphorus, provides milk protein, is dental friendly, boosts the immune system. Blue cheese is also anti-cellulite and anti-inflammatory. It has too many health benefits! A must add to your diet list. Apart from these, there are also feta, ricotta, paneer, parmesan and mozzarella. So, get ready to add cheese to your diet!